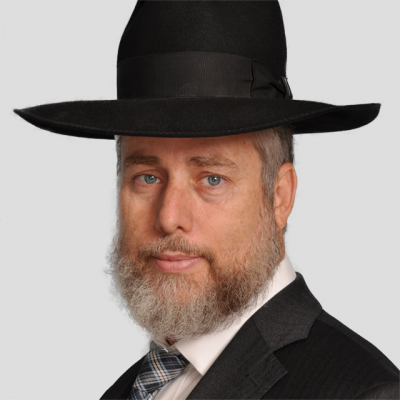 Rabbi Haskel received his Semicha (Rabbinic Ordination) and has since gained the respect of all major kashrus organizations worldwide. Rabbi Haskel is very personable and extremely knowledgeable. Standing at the helm of OK Israel with his enthusiastic personality, he successfully built it up to be the largest and most respected international kashrus outlet in the region. Under his direction, the Israeli office coordinates kosher certification to companies in Israel and other regional countries.